Cloudwine began life in the Cloud. Literally. 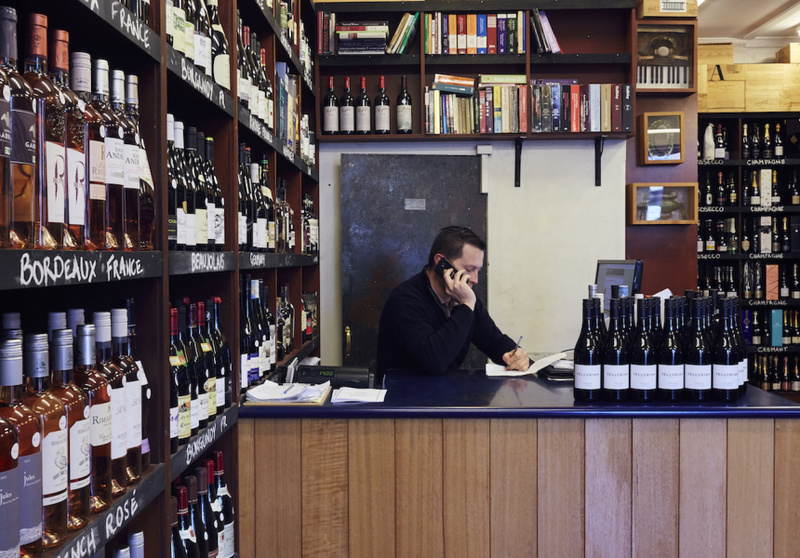 Back in 1999, owner Chris Plazzer was only 18, but he established one of Australia’s first online wine stores nonetheless. Its emphasis was a little different to other vendors: eschewing large-scale factory-made bottles by the big-business wineries for those from small and family-run vignerons. 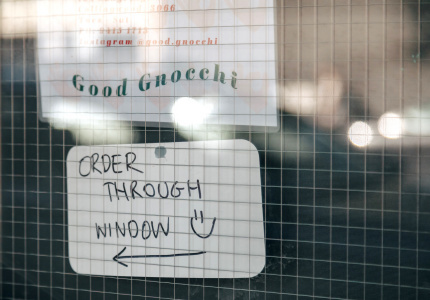 Obviously, the independent approach proved a success. 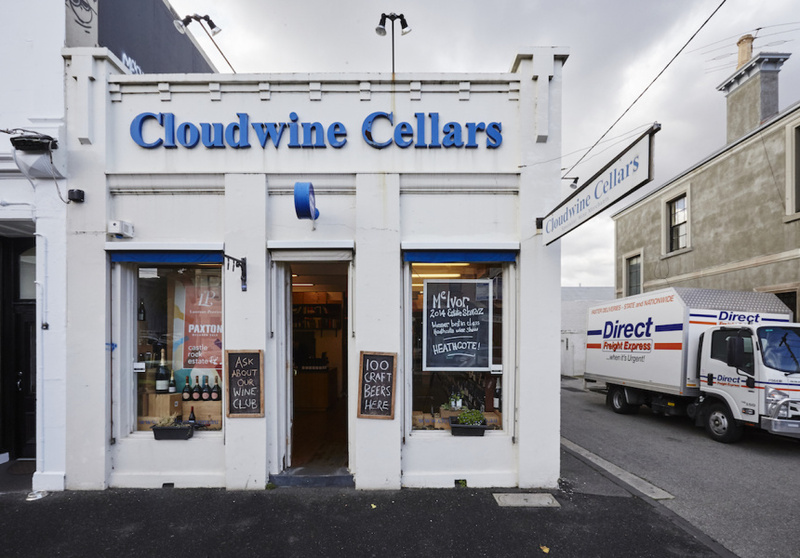 These days, Cloudwine Cellars is run out of a bricks-and-mortar store. Unlike the former anonymous warehouse, the space is stuffed with character. 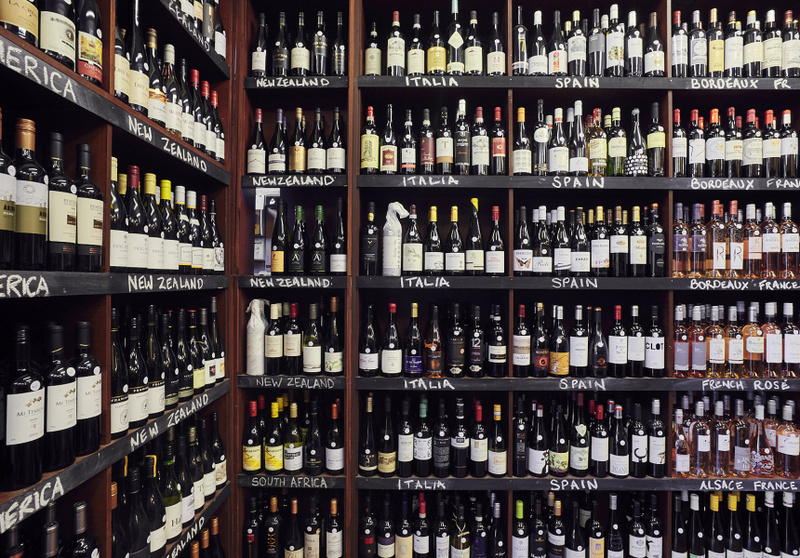 And more than 850 styles of wine. While you won’t find any Penfolds on the densely packed shelves, there’s more than enough by way of compensation. 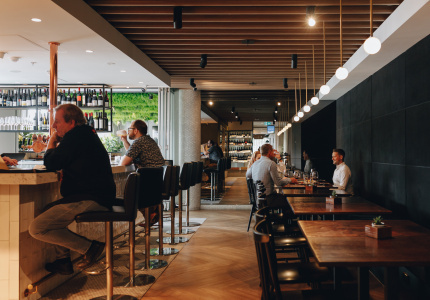 Plazzer generally finds winemakers early in their lifecycle, stocking small producers who might have found their way onto restaurant wine-lists but not into retail stores. 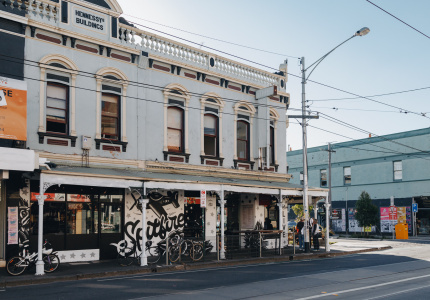 Since opening European Wine Store, a sister-space around the corner, Plazzer has been free to concentrate on Australian drops here. 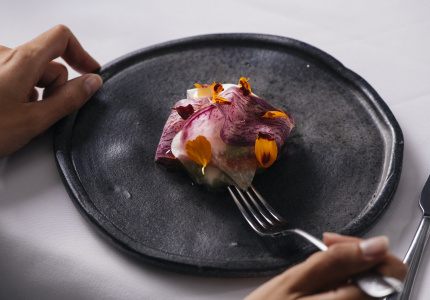 At the time of writing, Cloudwine was proudly featuring bottles of Torzi Matthew’s Schist Rock shiraz from the Barossa Valley; an award-winning pinot from Barwon Ridge in Geelong, and the guava-inflected Freycinet chardonnay from 2015. Along with grape juice, Cloudwine has around 100 craft brews in store, mainly focusing on seasonal releases from craft breweries rather than run-of-the-mill suds. You’ll see cans of Fox Hat Pure Mongrel alongside bottles of Feral’s Boris Imperial Stout or a Philip Island Chicory Stout. There’s also a relatively concise selection of boutique spirits, including bottles from Tasmania’s Belgrove Distillery and South Australia’s Applewood Distillery. For those of the digital persuasion, there’s no need to attend in person. Cloudwine still exists in the Cloud. But for hidden treasures and the newest releases, it’s best to visit in the flesh.